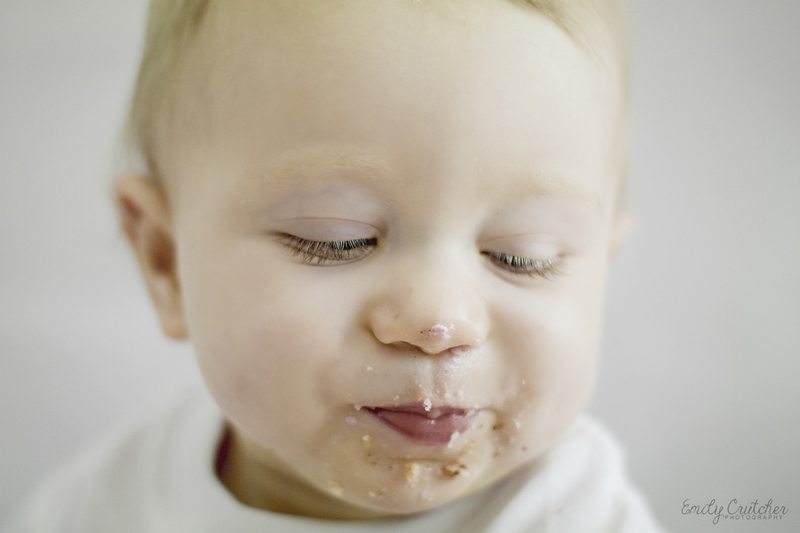 My cake smash & splash photo shoots are specifically aimed at children who are celebrating their first birthday! Your little one is going to be 1! You’ve done it, you survived the first year of sleepless nights and over a thousand nappy changes. And I bet you wouldn’t change it for the world – so come and celebrate your little bundle’s first birthday with a cake smash session. 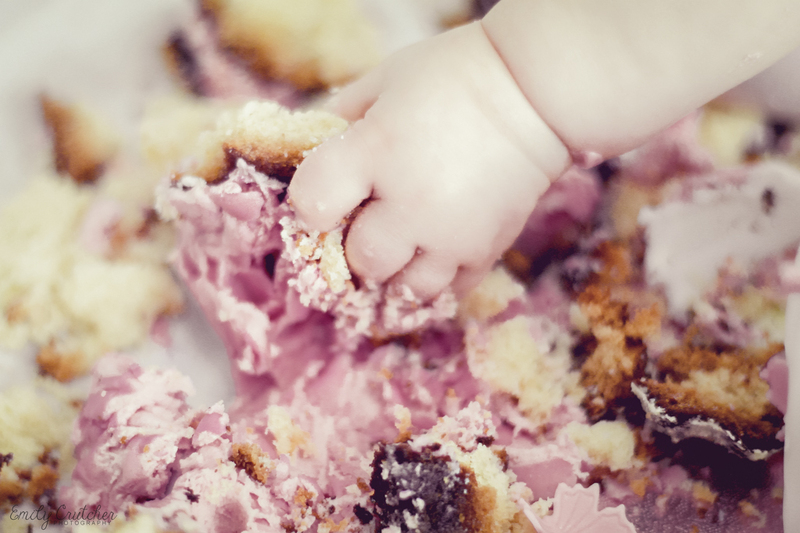 This is an entirely fun filled session where I aim to capture some adorable photos of your baby destroying that cake! This is then followed by the ‘splash’ part of the session, where we wash the cake off them in a little miniature bubble bath. 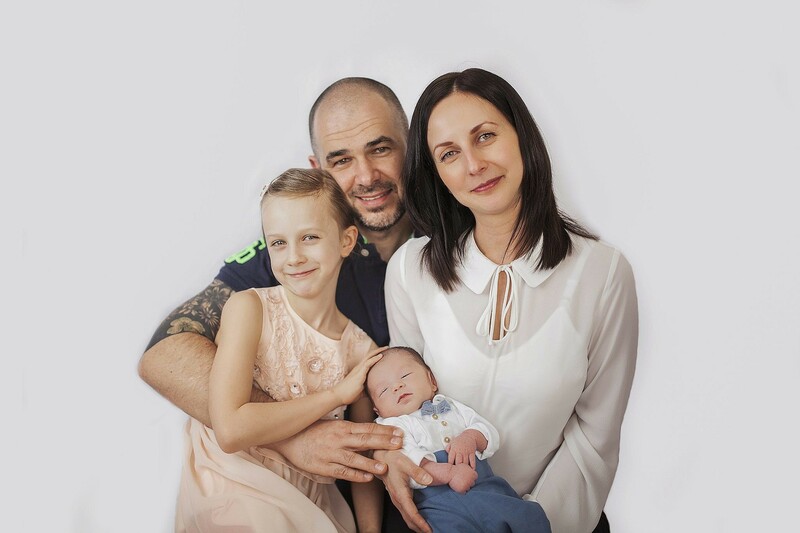 I aim to first capture a couple of gorgeous photos of you, the parents and your baby (before the messiness and smashing begins 😉) and then some gorgeous photos of your baby by themselves. All parts of the session are dependent on your baby’s mood on the day and nothing is guaranteed, but I do my best to produce beautiful images that you will treasure forever.